Posts tagged " williamsburg black history "
African American or Black History is a critical, and often inconvenient, expose of true unbiased American history. A history that does not paint America or Colonial Williamsburg as a bastion of freedom, but as a hypocritical battle zone of ideals falling way short of historical data. 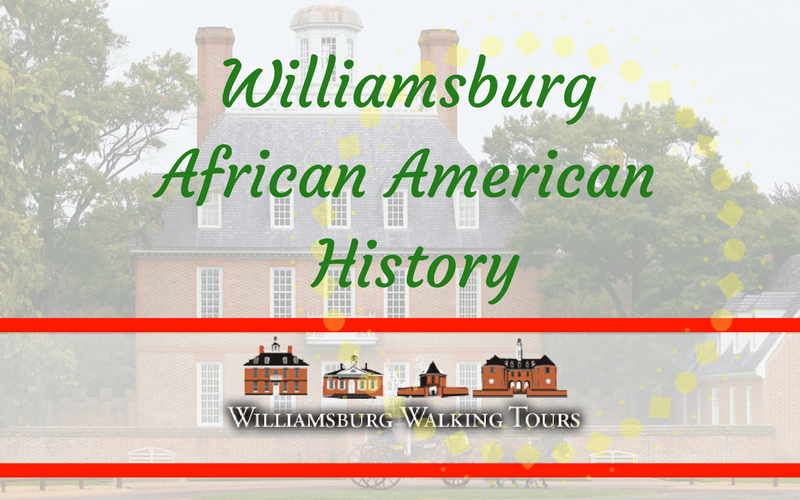 Mistruths, historical spins, and suspicious omissions concerning Williamsburg Black or African American history make it critical to peruse through multiple sources, accounts, and critical thinking from multiple viewpoints. Luckily these resources exist for an accurate depiction of African American History, its role in Williamsburg Virginia and the United States. History is a funny thing, I have often hear that history is written by the victors. By victors, those that got away with murder, lies, deceit, and a host of other things which make them more criminal then historian. Unfortunately they can omit that viewpoint. If you came out on top in history why would you want to sully that with something as inconvenient as the truth. But that is not history…that is marketing or historical marketing. Here are some good starting points I found that give an unconventional viewpoint of African American history in the Pre-Revolutionary period concerning the plight of African Americans in this country. Here are some really notable finds from History.org. This particular history sight can give you links to some significant viewpoints and historical information to develop an understanding of African American historical data. One section I would key in on is the section on finding slaves in unexpected places. A quick click of this link will quickly give you a new inconvenient perspective on how prevalent slavery was in the entire Colonies including the Northern States, which have often been historically recognized as bastions of freedom. Historical record shows that there were thousands of enslaved African Americans in towns like Boston and Philadelphia. Even more shocking is you find out that Benjamin Franklin was a slave owner. And apparently historical accounts showed that many slave owners had moral reservations about it. I guess truth is stranger than fiction. Another article link that was well worth the click was that talking about African Americans who fought in the Revolutionary War. Even with a proclamation allowing the enslaved Africans to win freedom by fighting for the Colonial cause, this really wasn’t the case. Many fought for both sides, as slaves, and stayed that way at the end of the war. In 18th Century America, the British believed in the institution of slavery just as their Colonial brethren. I guess freedom is very selective, even for those who die on the battlefield, winning it for others. Our most popular tour by far. This is, in many ways, for the reasons we have talked here. In a world where historical re-enactments seem so convincing, how do you know you are getting the whole story. Unfortunately you don’t. Let us be that contrasting viewpoint to a very convincing display of Colonial American history. Make sure that the people, accounts, and period costumes making that seem so convincing, are accurate. 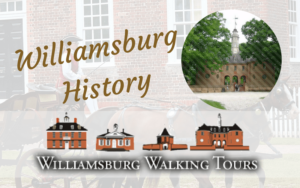 We also offer a walk about history tour of Williamsburg Virginia. This is a fantastic journey into the history of this Colonial microcosm of 17th century life around the political birth of our nation. Your Bibliography: History.org. (2018). Finding Slaves in Unexpected Places. [online] Available at: http://www.history.org/Foundation/journal/Winter05-06/slavery.cfm [Accessed 1 Feb. 2018]. Your Bibliography: History.org. (2018). The African American Experience. [online] Available at: http://www.history.org/almanack/life/af_amer/aalife.cfm [Accessed 1 Feb. 2018].